California is known for its west coast beauty and abundant sunshine. It’s the most populated state in the United States and is a vacation destination for many. California also happens to have a history of being ahead of the times with many drug laws and it even instituted the country’s first anti-drug policy. 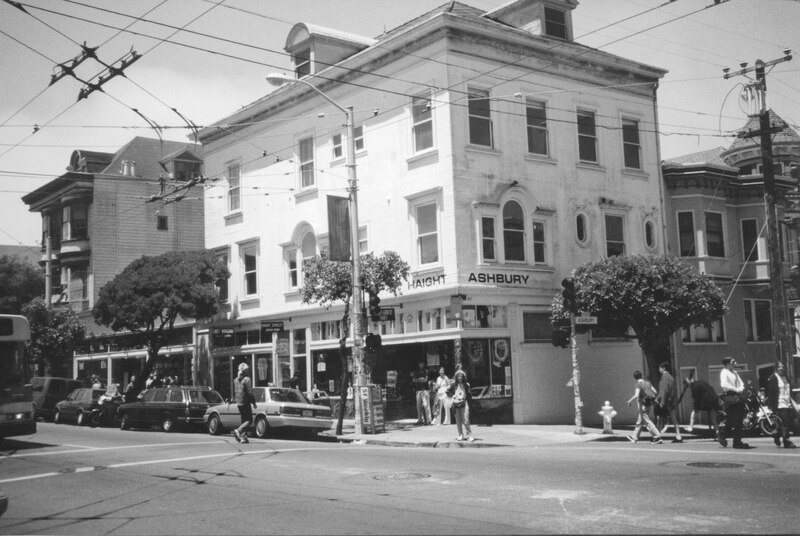 In 1875, the city of San Francisco passed the Opium Den Ordinance. This was aimed primarily at Chinese residents smoking opium, mostly as a response to anti-Chinese sentiments in the city. As time went on, California continued to be at the forefront of drug awareness and regulation. In 1891, the Board of Pharmacy was formed to regulate the sale of pharmaceuticals and poisons. It was at this time that pharmacists were required to put warning labels on narcotics for users to be aware of. These regulations continued to grow and in 1907, Governor James Gillett signed changes to the drug laws to make it illegal to sell opiates or cocaine in the state of California without a prescription. This spurred the fight against drugs in the state, prompting harsh regulations and punishments for drug crimes. In 1909, the law was extended to prevent possession, not just sales. Today, California upholds drug laws of varying severity for the possession and sale of different narcotics. Possession and sale of harder drugs such as heroin, cocaine and methamphetamine remain entirely illegal. Marijuana, a drug whose legality is often contested, can be prescribed by a doctor. However, a possession of up to one ounce is considered an infraction which incurs a fine. Put simply, it’s important to understand how and why laws develop in your area as well as what they are today to ensure the safety and well-being of you and your family.